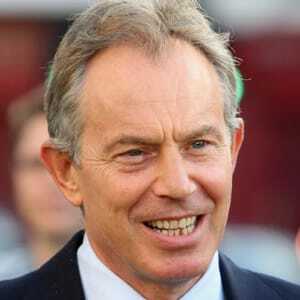 Tony Blair was born on May 6, 1953 in Edinburgh, Scotland. In 1994, he became the youngest leader of the Labour Party. 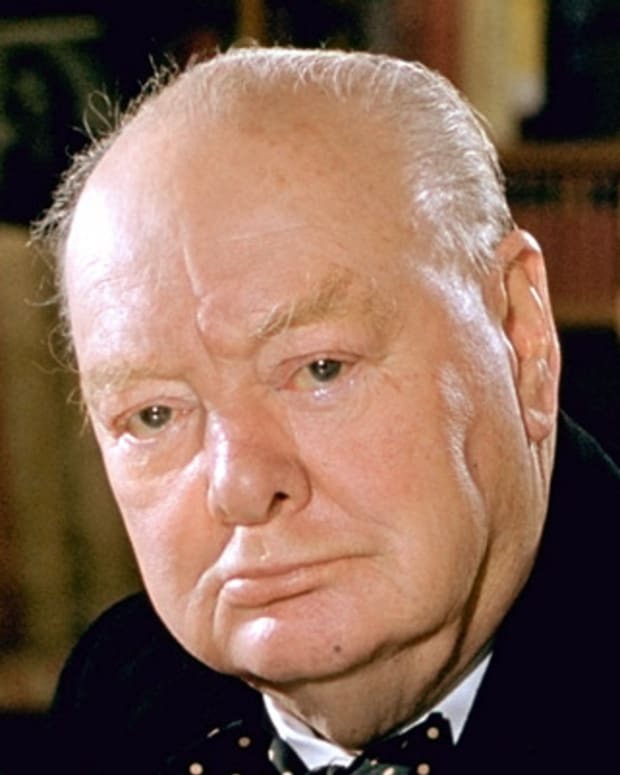 In 1997, he was sworn in as prime minister of the United Kingdom. He stepped down as prime minister and left his position as leader of the Labour Party in 2007. In more recent years, he has been in the press for allegedly attempting to keep quiet a phone-hacking scandal. Tony Blair, former prime minister of Great Britain and Northern Ireland, was born Anthony Charles Lynton Blair on May 6, 1953, in Edinburgh, Scotland. Despite being born in Scotland, Blair spent the better part of his childhood in Durham, England, where he attended the Chorister School. Blair&apos;s father, Leo Charles Blair, was a prominent attorney who ran for Parliament as a Tory in 1963, when Tony was 10 years old. Devastatingly, Leo had a stroke right before the election, rendering him unable to speak. As Leo convalesced over the next three years, Tony and his siblings, older brother Bill and younger sister Sarah, learned to fend for themselves and adapt to stressful financial difficulties. From an early age, Blair felt compelled to follow in his father&apos;s footsteps and one day achieve the political goals his father was forced to abandon. Although his father was adopted, the young Blair appeared to have inherited his biological grandparents&apos; talent for entertaining. As a teen, when he and his family had moved back to Edinburgh, Blair frequently performed at Fettes College to rave reviews. While a student at St. John&apos;s College at Oxford University, Blair was the lead singer in a rock band called the Ugly Rumors. The band preformed cover versions of songs by the Rolling Stones, the Doobie Brothers and other popular headliners. Rolling Stones front man Mick Jagger ranked among Blair&apos;s personal icons at the time. After completing his undergraduate courses, Blair renewed his commitment to following his father&apos;s career path. 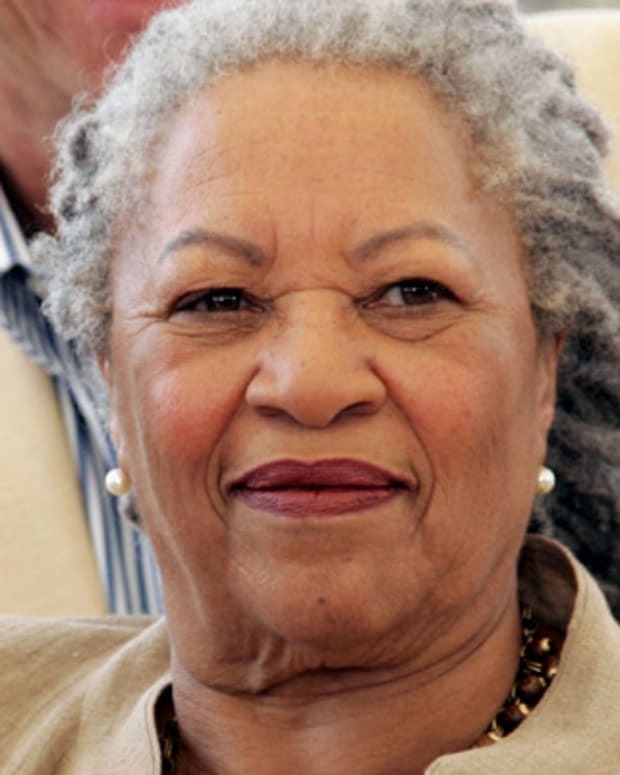 He enrolled in law school at Oxford University, graduating with a law degree in 1975. Blair&apos;s mother, an Irish butcher&apos;s daughter whose maiden name was Hazel Corscadden, died of thyroid cancer that same year. After graduation, Blair began an internship in employment law under Queen&apos;s Counsel Alexander Irvine. Blair proved a quick learner, and his communication skills helped him gain hands-on knowledge of local politics. During his internship, he met fellow intern Cherie Booth, who had graduated at the top of her class from the London School of Economics. The couple married in March 1980 and went on to have four children: Euan, Nicholas, Kathryn and Leo. Growing up in Durham, England, Blair observed the powerful influence of local miners, who were central to the strength of England&apos;s Labour Party. In the late 1970s, while practicing as a barrister, Blair joined the Labour Party, which was then in a state of crisis. Multiple union strikes in late 1978 had helped the Tory Party (with which Blair&apos;s father was affiliated) gain victory the following year because the public saw the Labour Party as being mainly under union control. In 1982, Blair tried but failed to land a seat in Parliament for the Beaconsfield District. He did however, continue to impress the Labour Party by working hard and proving his charisma and capability. In 1983, Blair earned a seat in Parliament for the Sedgefield District near Durham, where he had spent most of his childhood. 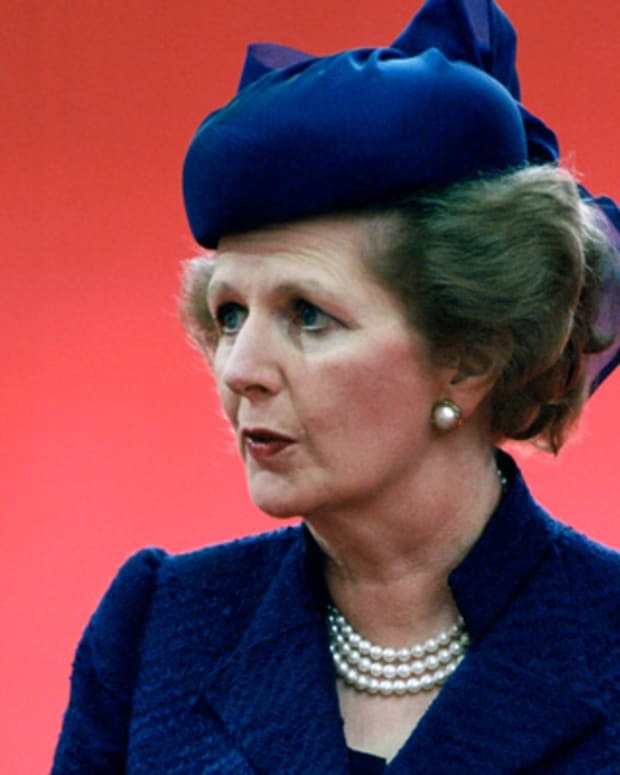 When Conservative Margaret Thatcher was reelected as prime minister in 1983, Neil Kinnock was made leader of the opposition Labour Party. Kinnock proceeded to promote Blair through the ranks. From 1984 to 1988, Blair served as the front bench spokesman on treasury and economic affairs for the Labour Party. He also held a position as spokesman on trade and industry in 1987. In 1988, Blair rose to the shadow cabinet (also known as shadow front bench or shadow ministry) in the position of shadow secretary of energy. Under the leader of the opposition, the shadow cabinet is an alternative to the established government&apos;s cabinet. For every member of the established government&apos;s cabinet, there is a person in the shadow cabinet who shadows him or her and critically analyzes his or her policies and decisions. It was Blair&apos;s job to shadow the British government’s secretary of energy, Nigel Lawson. In 1992, Blair was appointed to the position of shadow home secretary. In 1992, Kinnock resigned as leader of the Labour Party and was succeeded by John Smith. When Smith died of a heart attack in 1994, Tony Blair was elected leader of the Labour Party, achieving the distinction of the organization&apos;s youngest leader to date. While in office, Blair advocated policies to cut taxes, deter crime, boost trade and increase the power of local government. Blair described his new vision for Great Britain as a nation "where people succeed on the basis of what they give to their country." 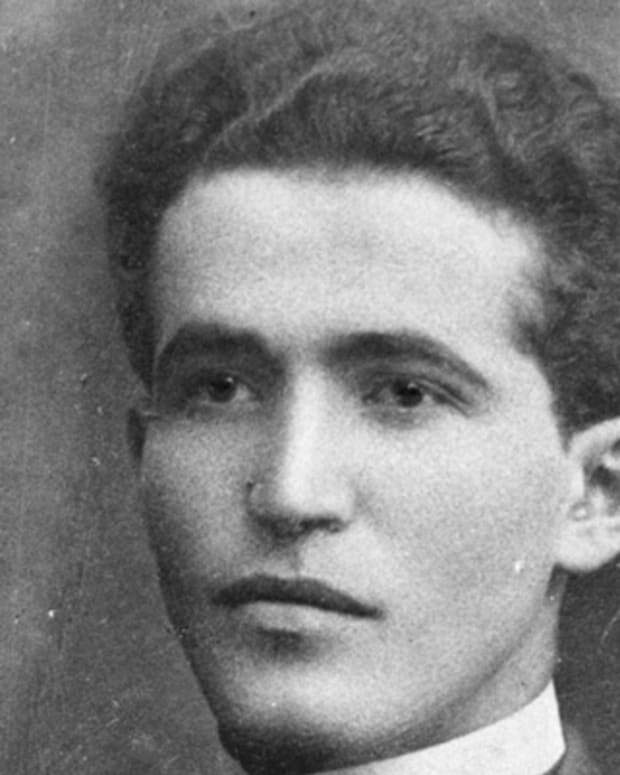 He would remain in his role of Labour Party leader until 2007, instituting several reforms—including a new "one person, one vote" system for electing party leadership. Following his resignation, Tony Blair remained active in public affairs, serving as quartet representative to the Middle East and a representative of the United States, United Nations, European Union and Russia to prepare Palestine for statehood. In 2007, he created the Tony Blair Sports Foundation, the mission of which is to "increase childhood participation in sports activities, especially in the North East of England, where a larger portion of children are socially excluded, and to promote overall health and prevent childhood obesity." In 2008, he formed the Tony Blair Faith Foundation, a nonprofit group that "promotes respect and understanding about the world’s religions through education and multi-faith action." In 2009, he established Tony Blair Associates, an organization providing pro bono consulting on "political and economic trends and governmental reform." In 2011, Blair was presented with the Liberty Medal by former president Bill Clinton. The following year, the Kaula Lumpur War Crimes Commission held a mock tribunal finding Blair and Bush guilty of crimes against peace and humanity for their 2003 involvement in the Iraq War. The results were reported to the International Criminal Court, but received mixed reactions. More recently, Blair has been in the press for allegedly attempting to keep quiet a phone-hacking scandal involving Rupert Murdoch&apos;s U.K. tabloid, The Sun. 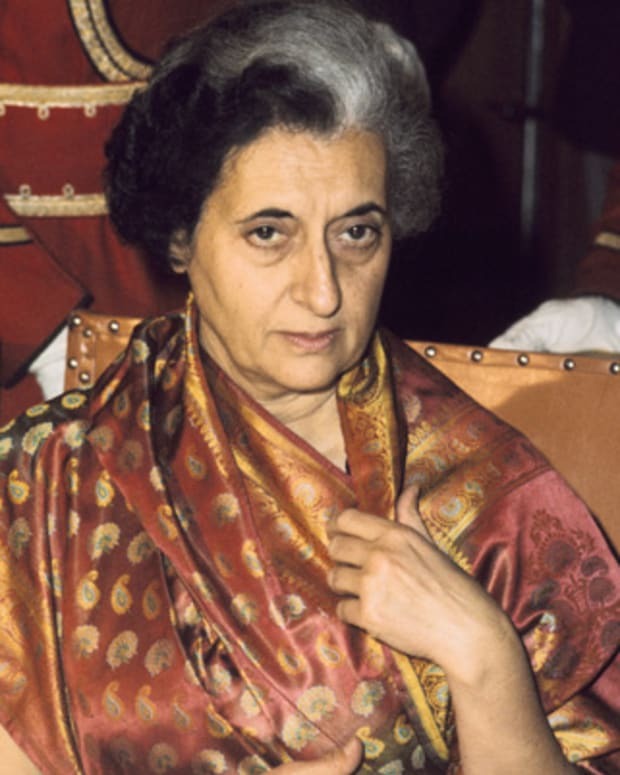 Indira Gandhi was India's third prime minister, serving from 1966 until 1984, when her life ended in assassination. 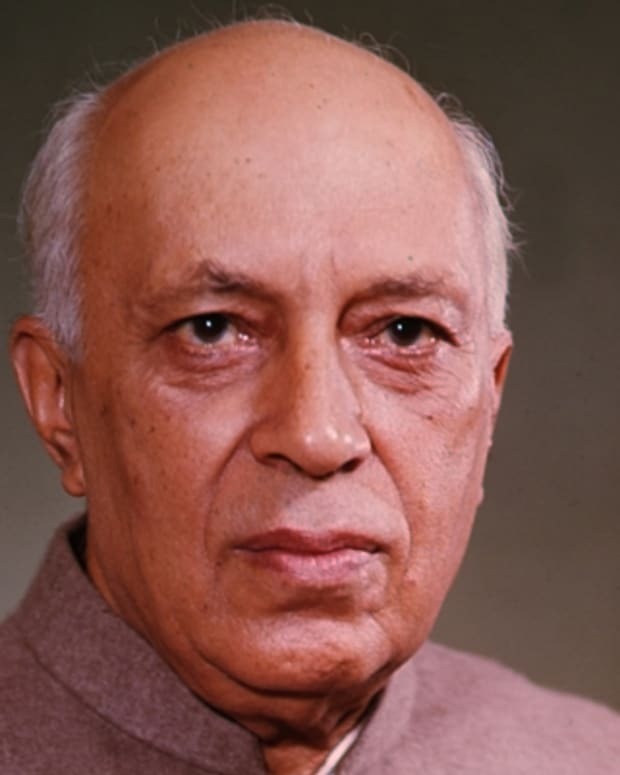 She was the daughter of Jawaharlal Nehru, India's first prime minister. 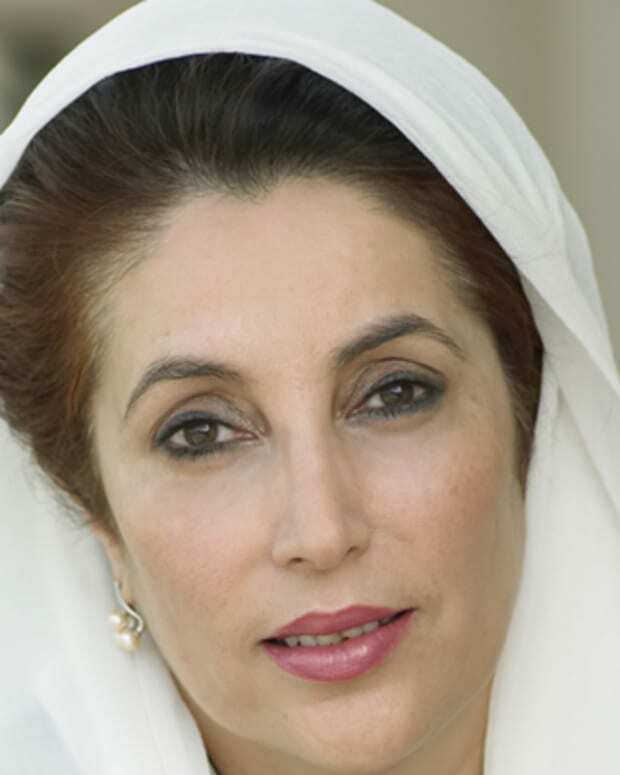 Benazir Bhutto became the first female prime minister of Pakistan in 1988. She was killed by a suicide bomber in 2007.